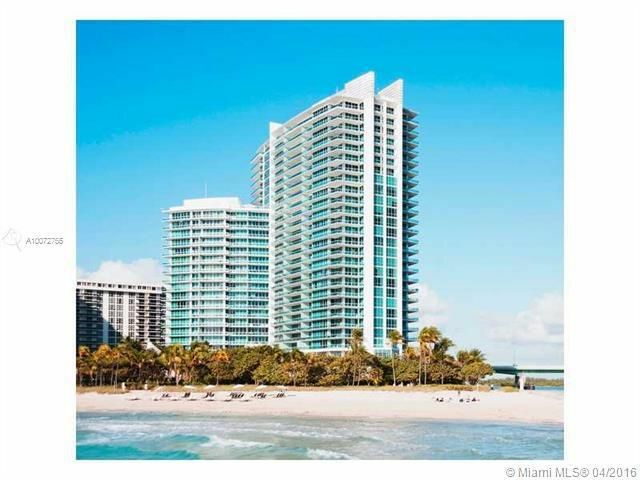 NEW OCEANA IN BAL HARBOUR - gorgeous luxury 2/2/1 apartment. This unit is fully completed and available for Sale. This gorgeous unit features gourmet kitchen, over-sized balcony with great views, marble floors and fantastic floor-plan. Maintenance includes basic cable and wifi. Newly installed shades and drapes (both automatic). 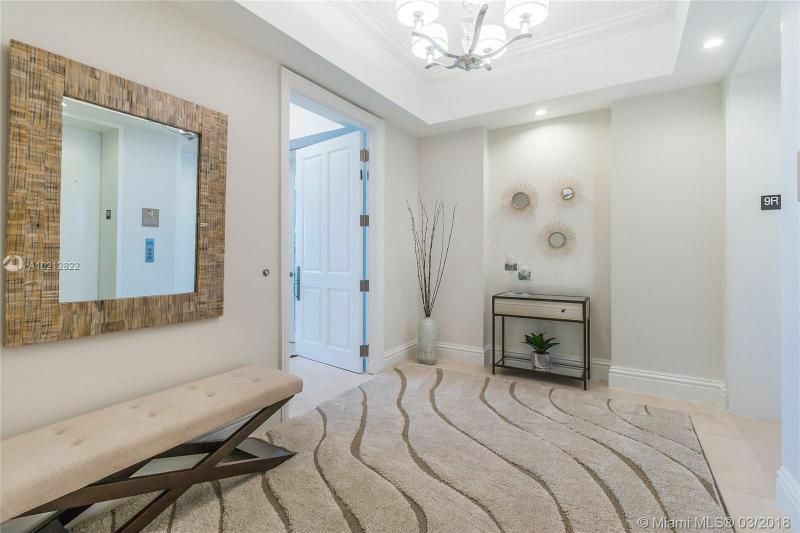 Private foyer. Enjoy 5-Star Living at its best. Amenities: 24-hour concierge, poolside restaurant, 2 tennis court, business center, kids room, private cinema and the gardens by Jeff Koons. Rented thru April 3, 2019. MIAMI Association of REALTORS® is not responsible for the accuracy of the information listed above. The data relating to real estate for sale on this website comes in part from the Internet Data Exchange Program and the South East Florida Regional MLS and is provided here for consumers' personal, non-commercial use. It may not be used for any purpose other than to identify prospective properties consumers may be interested in purchasing. Real estate listings held by brokerage firms other than the office owning this website are marked with the IDX logo and detailed information about them includes the name of the listing brokers. Data provided is deemed reliable but not guaranteed. Copyright MIAMI Association of REALTORS®, MLS All rights reserved. This property is courtesy of Bogatov Realty.